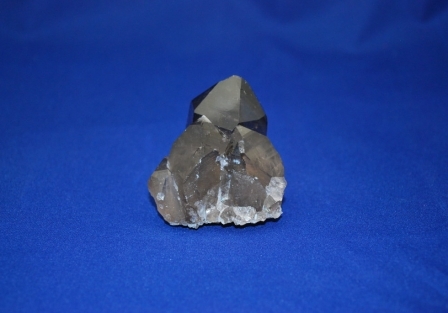 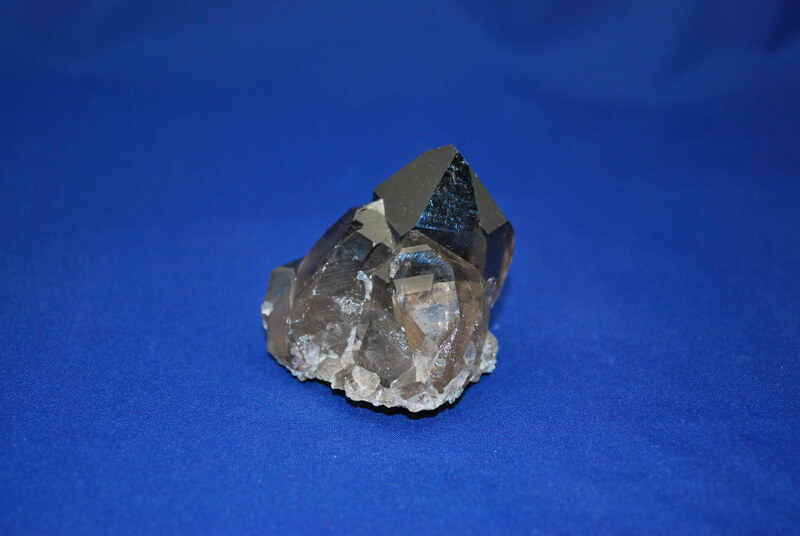 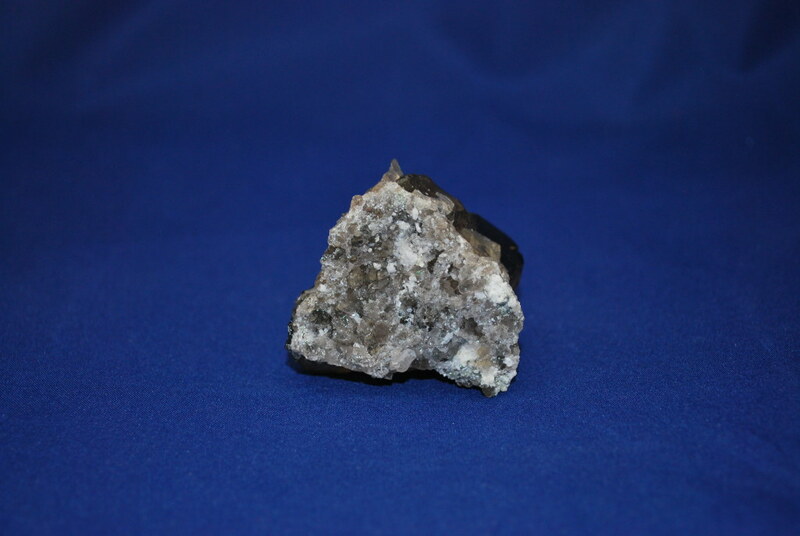 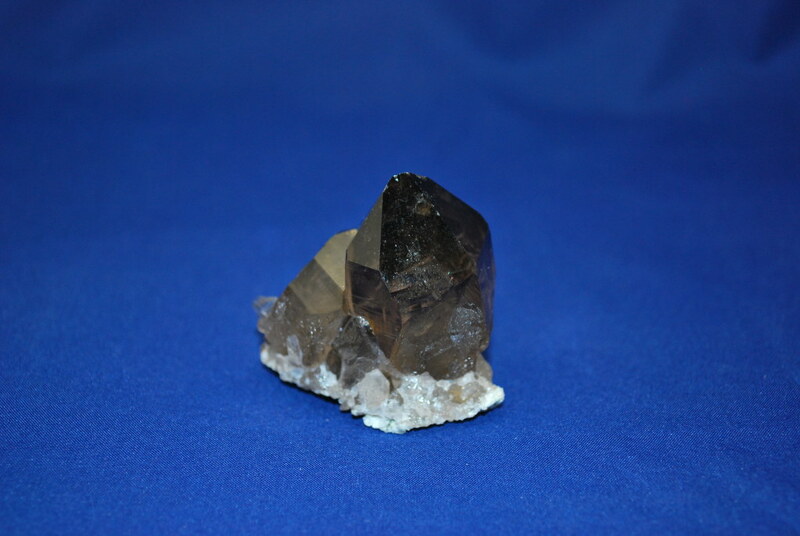 View Cart "Smokey Crystal quartz" was successfully added to your cart. 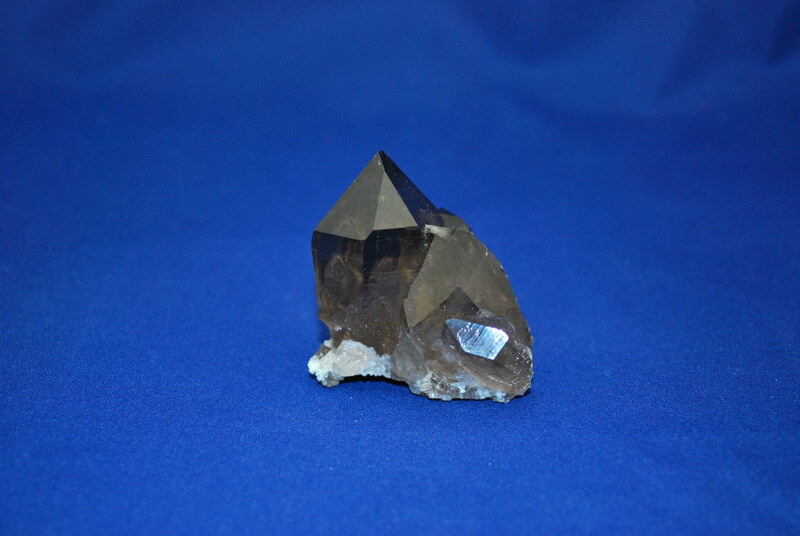 High altitude Smokey quartz (Gwindel quartz) from the Swiss mountains, unique, and rare, harvested by hand! They can only be found for a few months of the year because mostly they are covered in snow.